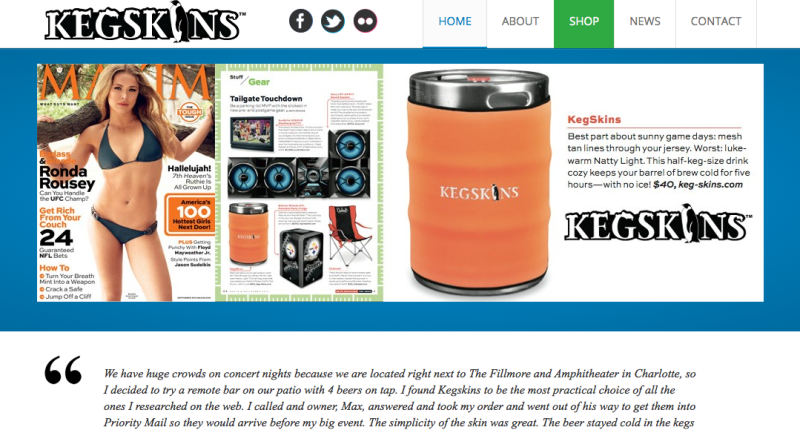 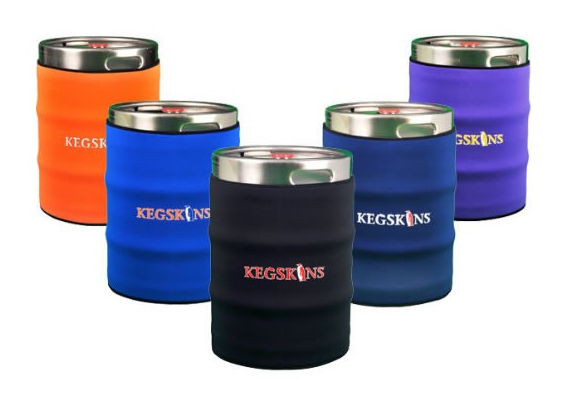 Like a lot of college students, the inventor of Kegskins went to his fair share of keg parties. 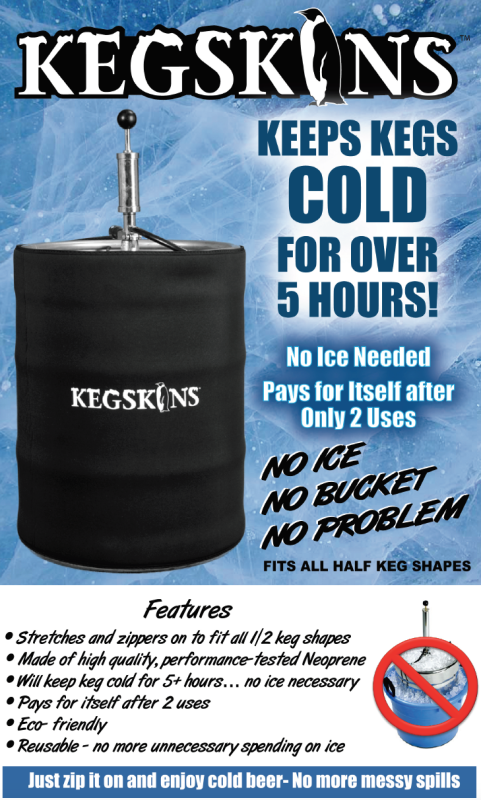 The first 'ah-ha moment' came when this young entrepreneur realized how much he and his friends were spending on ice and decided to develop an insulating barrier to keep his frat buddies kegs cold and more money in his pocket. 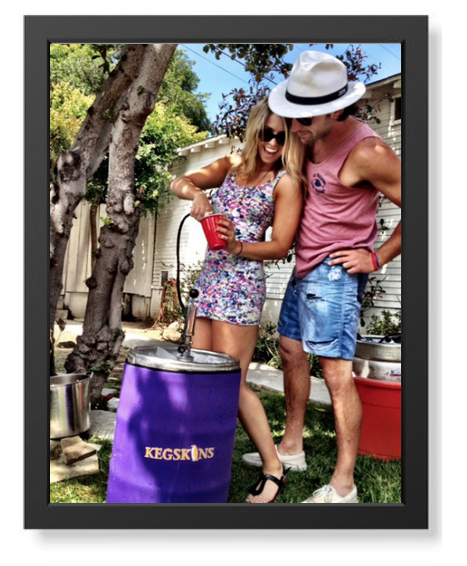 The second 'ah-ha moment' was when he realized that unadorned kegs represented an untapped marketing opportunity. 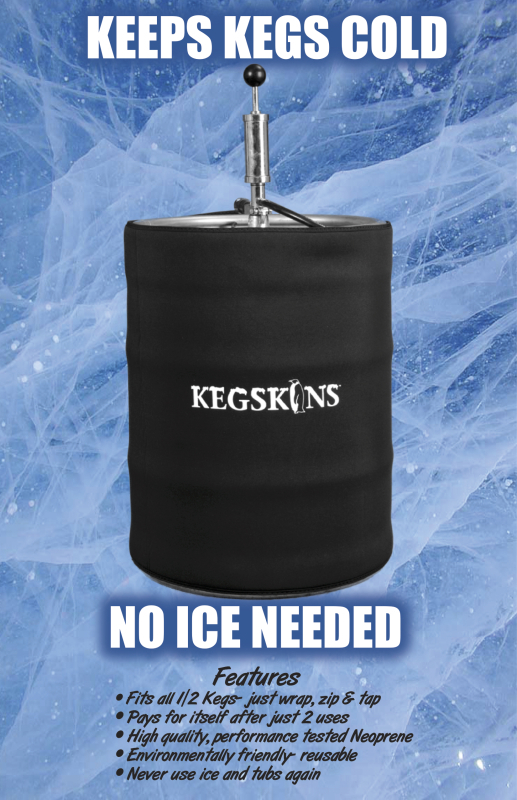 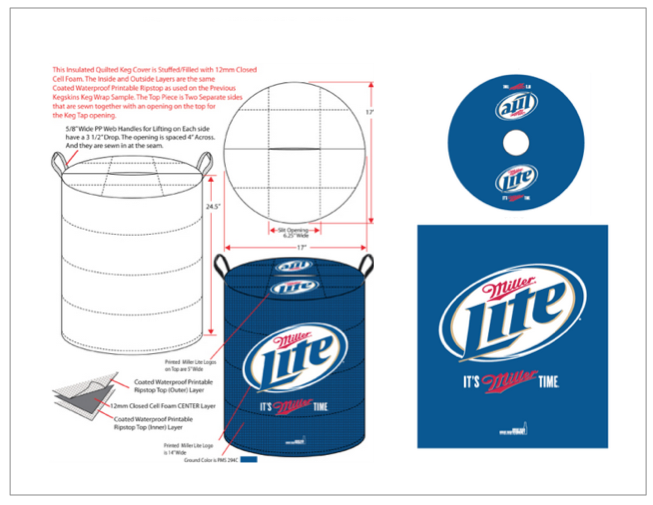 The end result, an insulating product that keeps kegs cold for hours and licensing deals with the likes of Budweiser and MillerCoors and Total Wine & More. 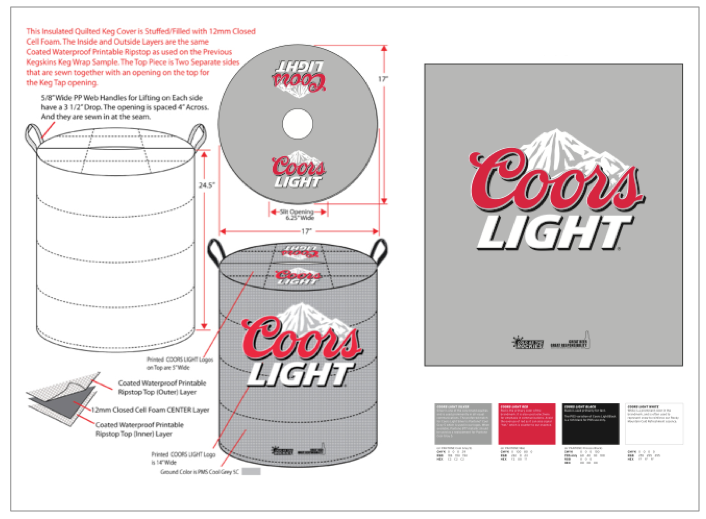 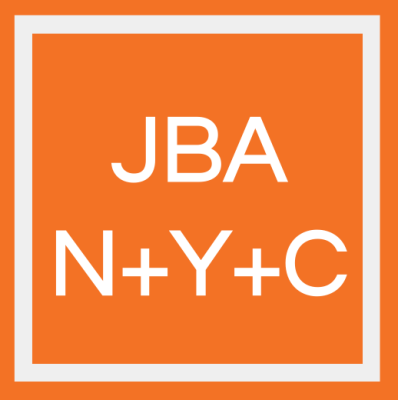 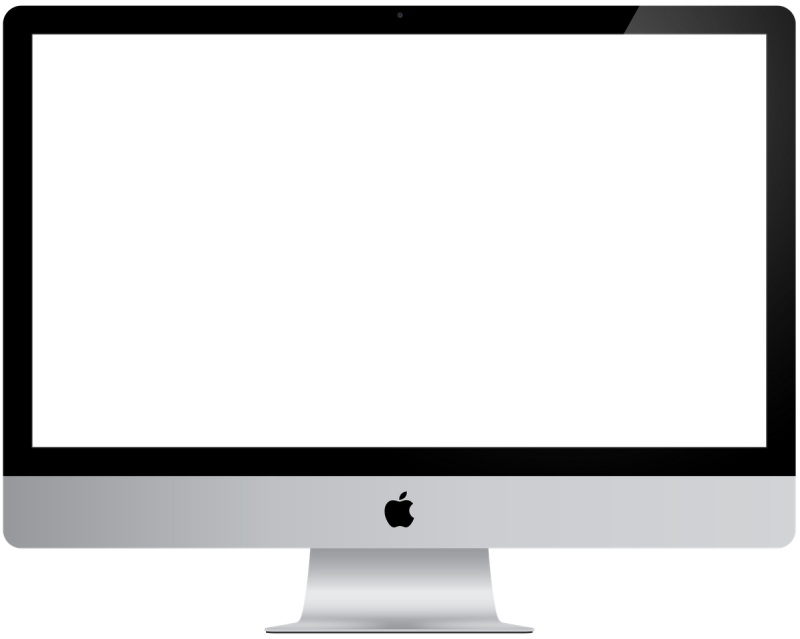 With a playful logo and functional name we are happy to have taken the sudsy ride along with this creative young man.